This was my first time buying from ProvincialMills and it will definitely not be the last. 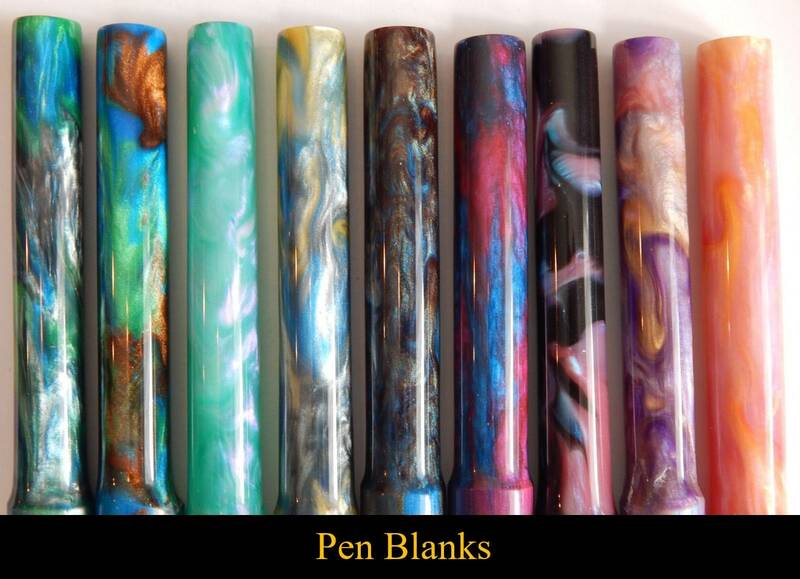 I bought the Mystic Night pen blank and the picture speaks for itself. The blank was a joy to turn and the result was amazing. I would recommend everyone give this a shot. Keep up the amazing work!